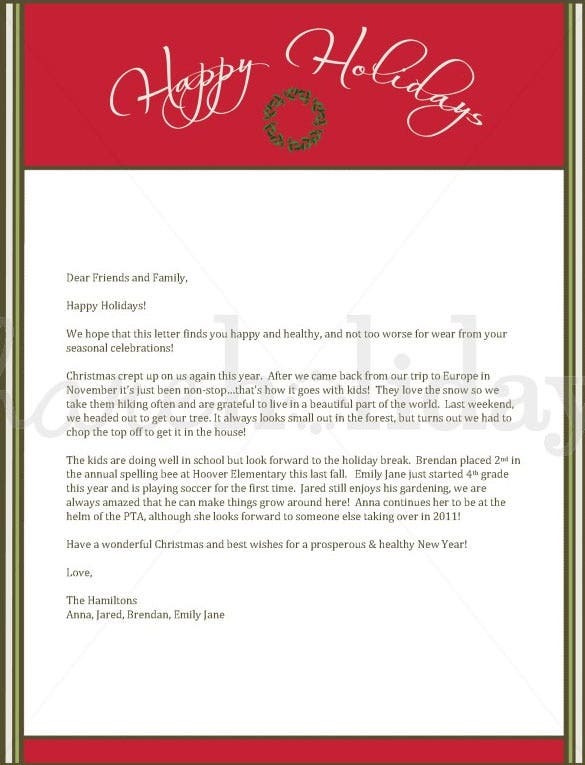 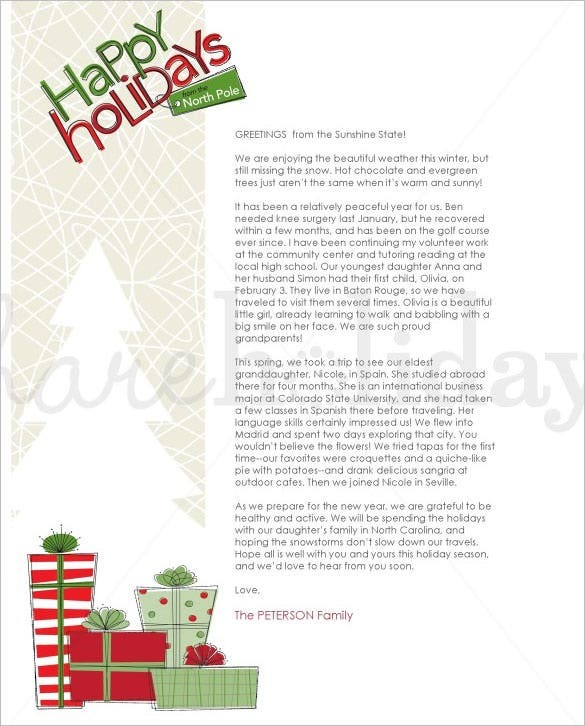 37+ Christmas Letter Templates – Free PSD, EPS, PDF Format Download! 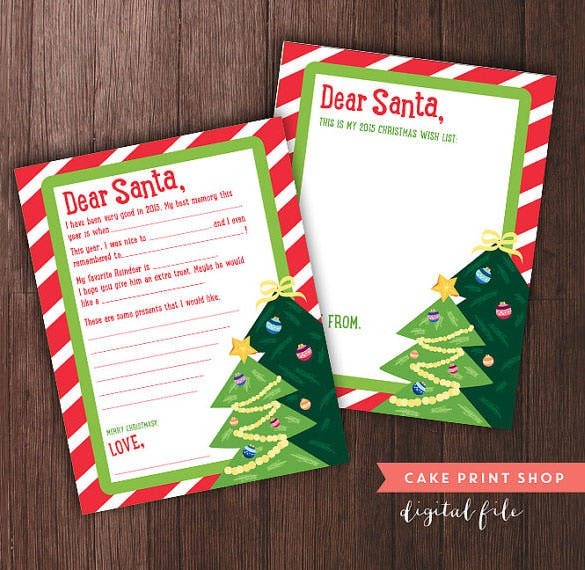 Christmas letters are definitely one of the most cherishing aspects of any Christmas. 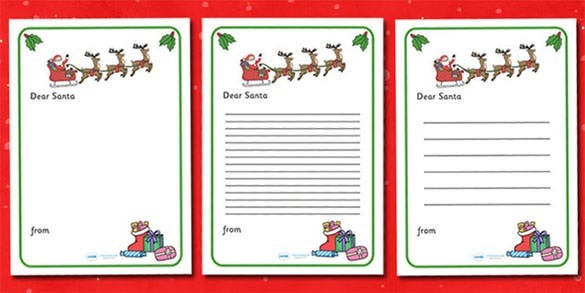 When you have your near and dear ones staying far and wide, your Christmas letter would help to make them feel an inch closer to home. 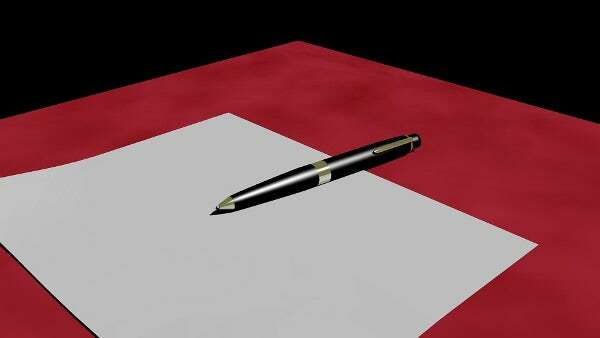 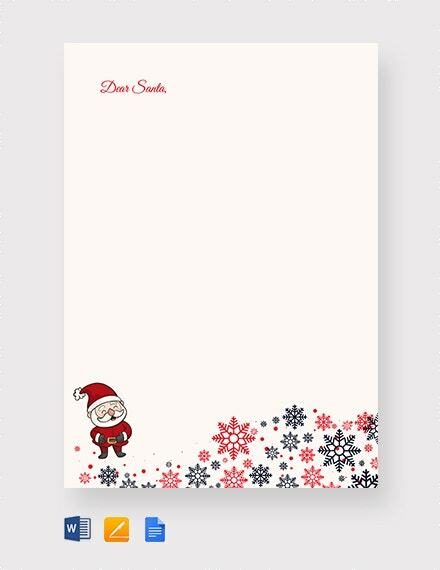 The letter must always carry a personalized note to render the desired homely warmth to relatives and friends staying away from home. 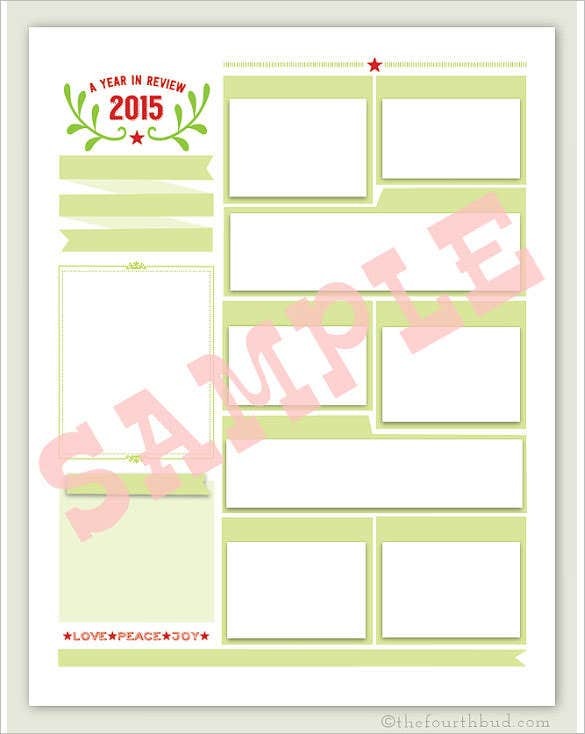 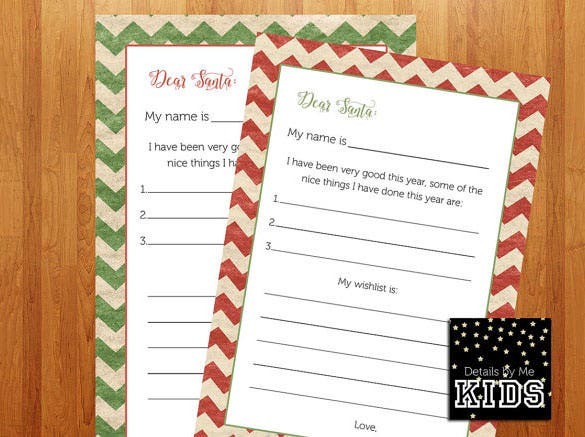 You can also see Christmas List Templates. 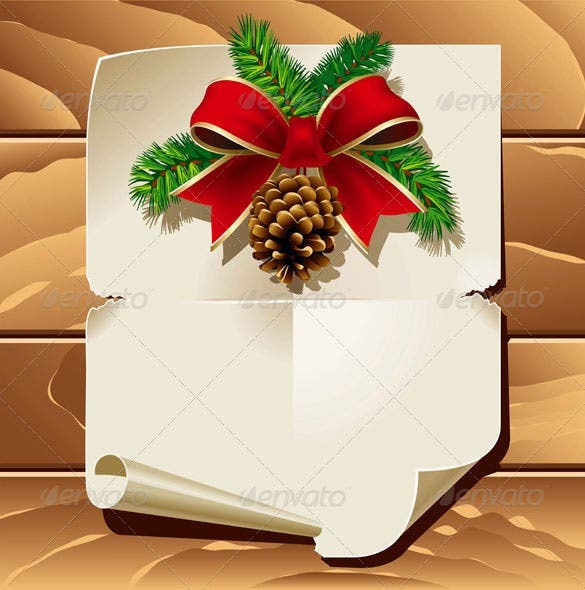 The Christmas letter template is a perfect Christmas letter template that uses a very traditional design and colors which indicates a Christmas tree, a bell and the gifts on the envelope. 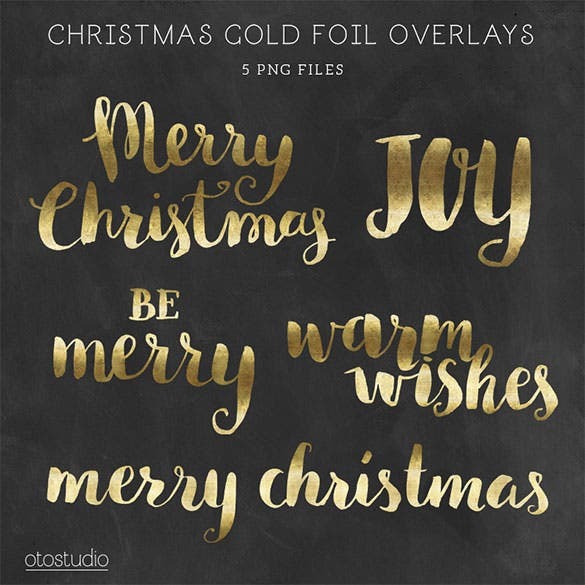 The 5 Christmas gold foil lettering template is a beautiful and classy looking Christmas letter template that stores a personal message in the letter using a gold foil lettering on a black background. 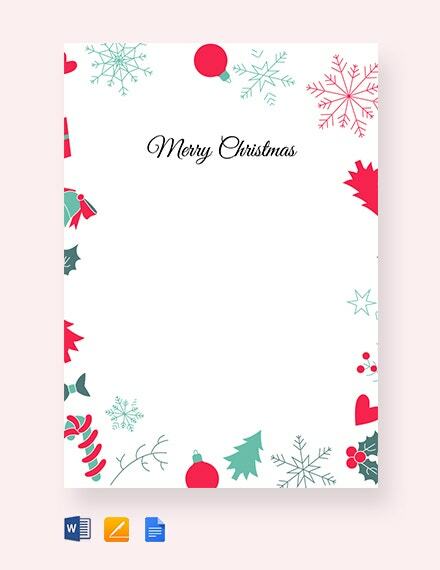 The merry Christmas lettering card with Holly template is a colorful Christmas lettering template that brings the celebration to the house. 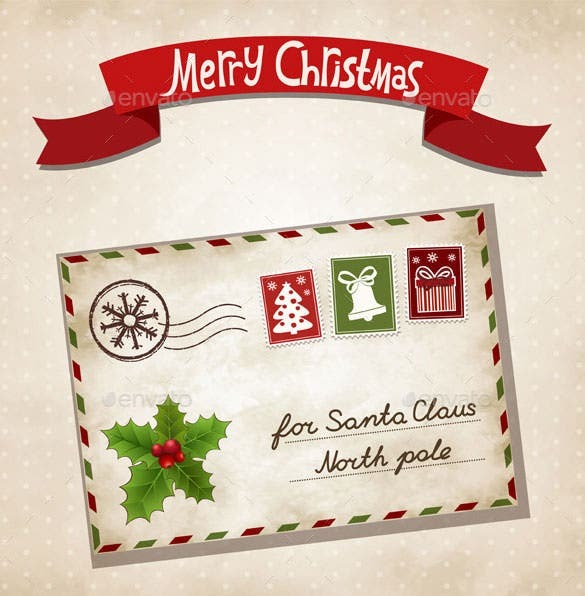 The red color of the Christmas card denotes the presence of Santa and gifts for everyone. 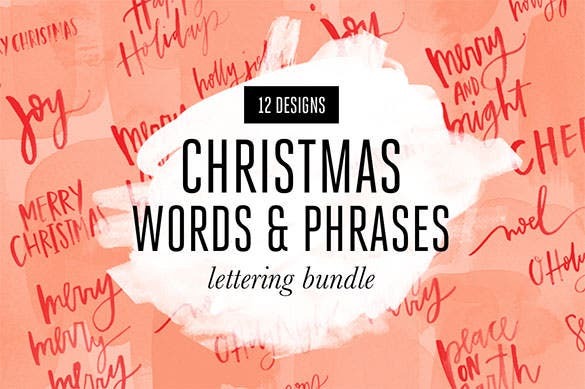 The 12 hand lettered Christmas bundle template comprises of 12 beautifully crafted Christmas letter template with Christmas words and phrases that can be send to friends and family at once. 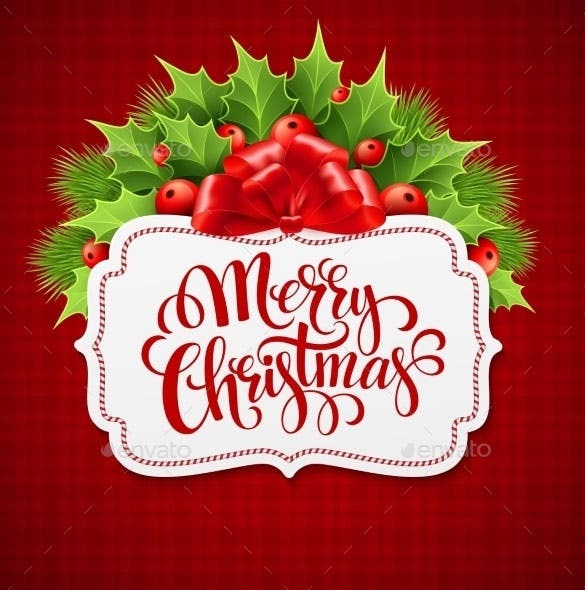 The merry Christmas lettering card with Holly template is a beautiful and gorgeous looking Christmas letter template that uses bright vibrant colors to make the letter look more attractive. 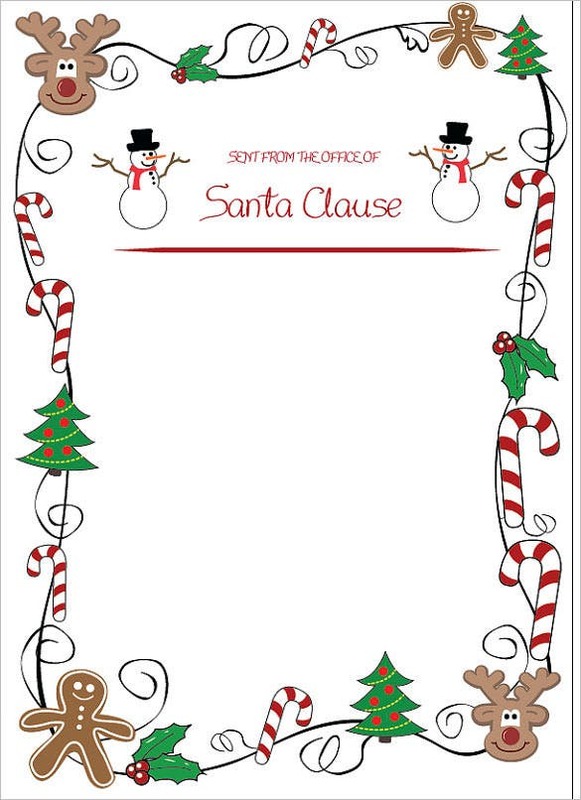 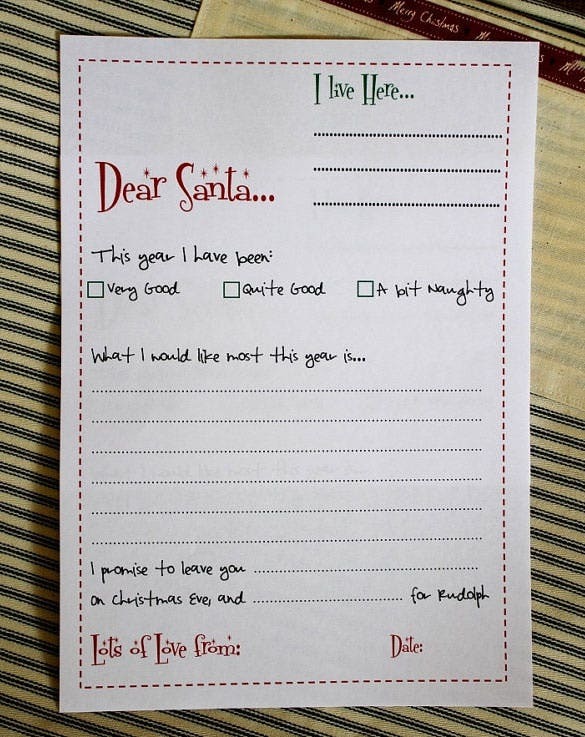 The printable Santa Claus letter template is a simple and useful Christmas letter template that is used by kids to explain how good they were that year and their personal wish list to be fulfilled. 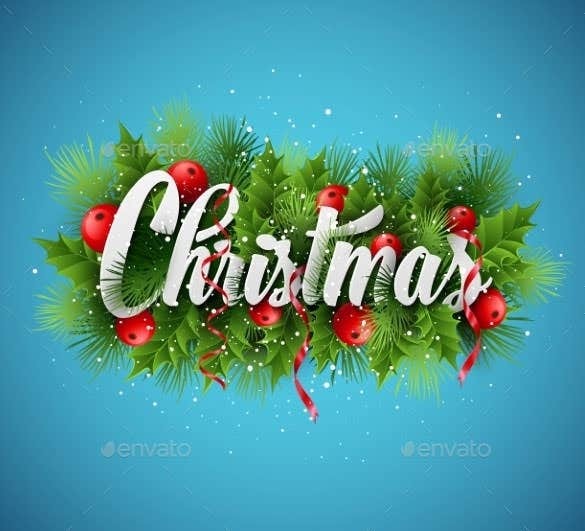 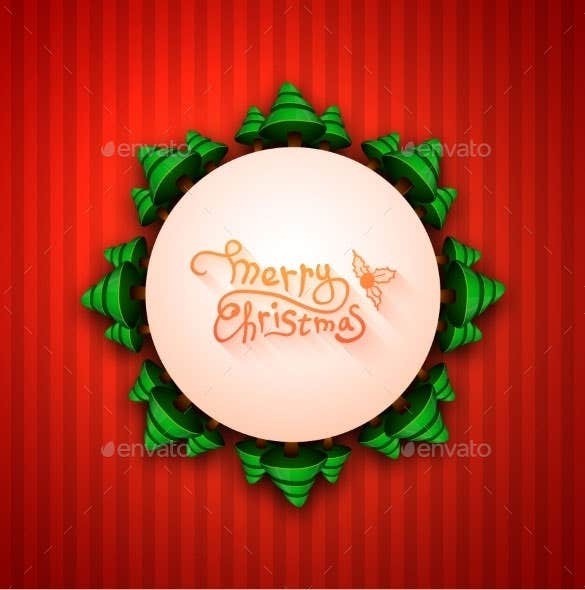 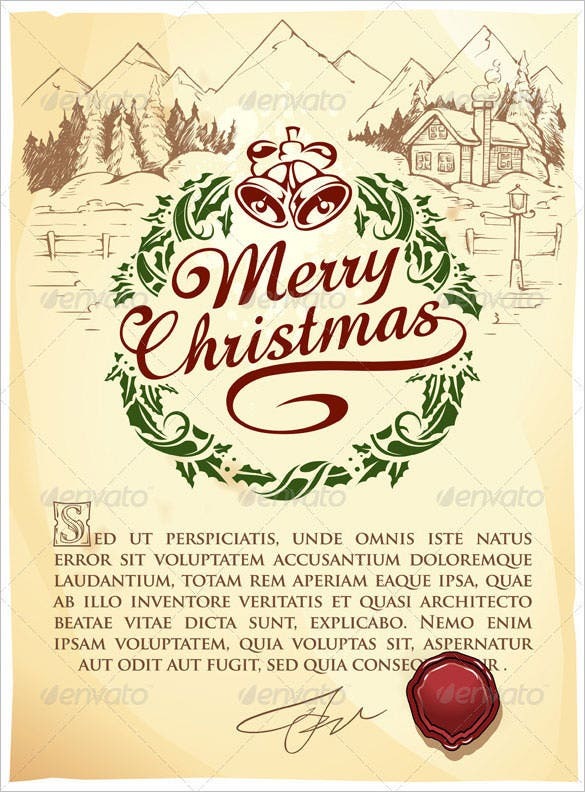 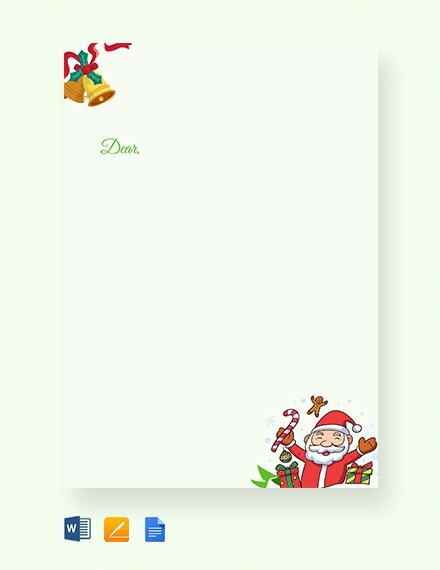 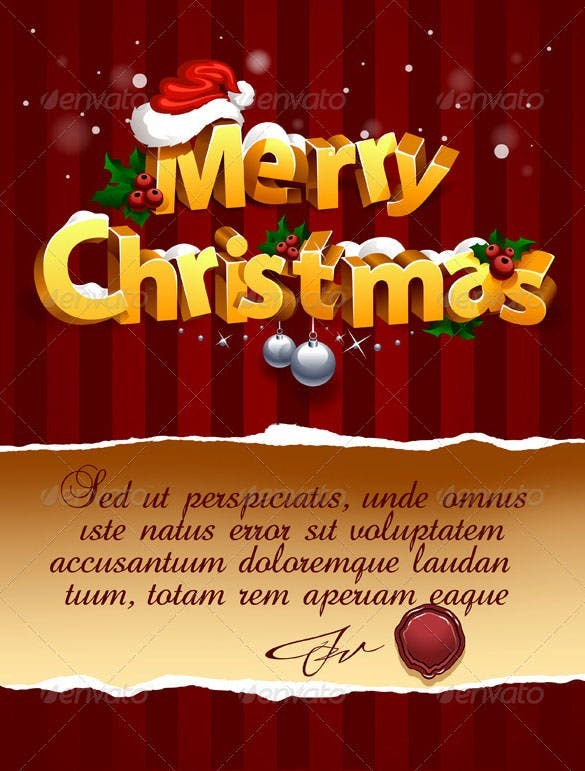 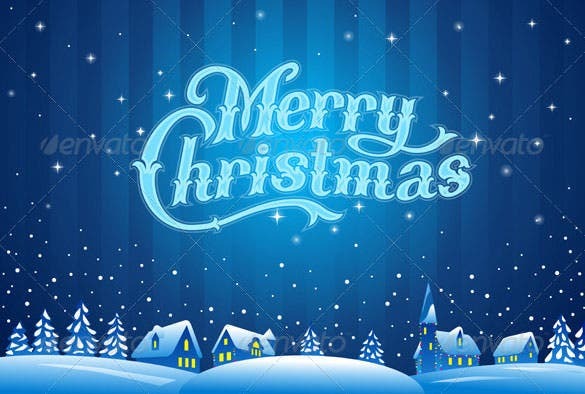 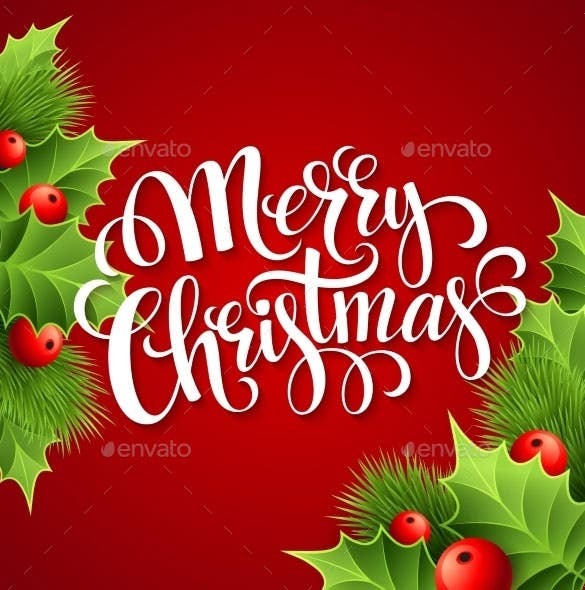 You will get Letters Christmas templates Word today with amazing Christmas themed illustrations- such as a smiling Santa at the border or a brightly lit Christmas tree at the bottom of the page. 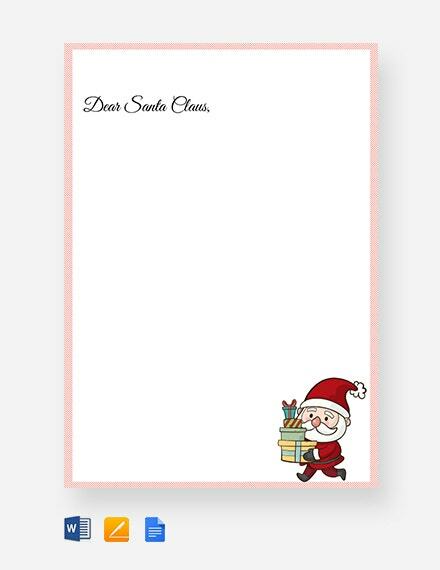 Some of them will allow you to add photos.